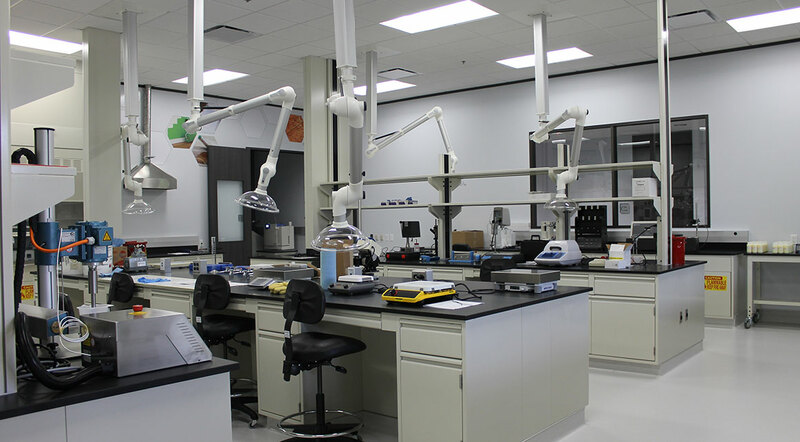 The nearly 20,000 SF Nexeo Solutions facility includes office, lab and warehouse space. 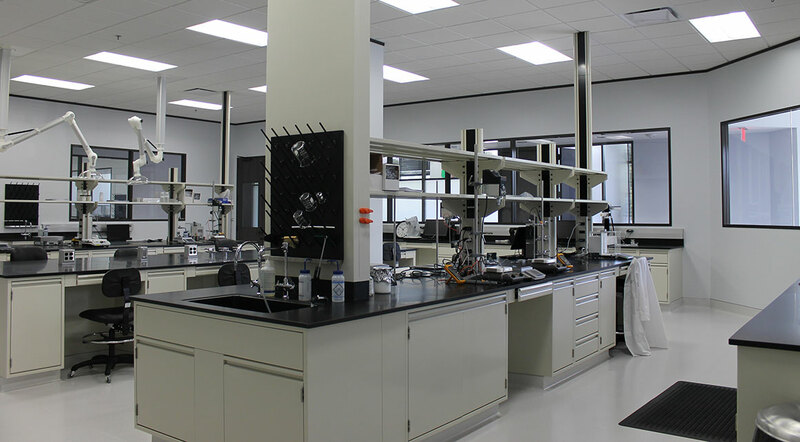 This research and development facility, a first in the chemicals industry, includes four types of labs and a central collaboration core. 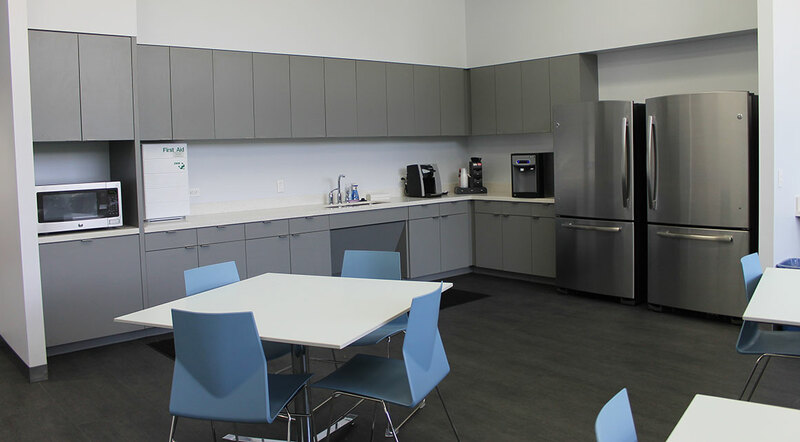 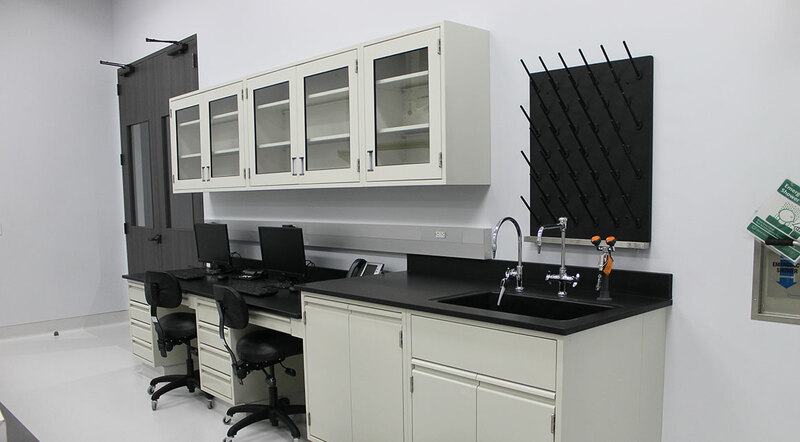 The project team worked to match Nexeo’s corporate aesthetic in a working lab environment. 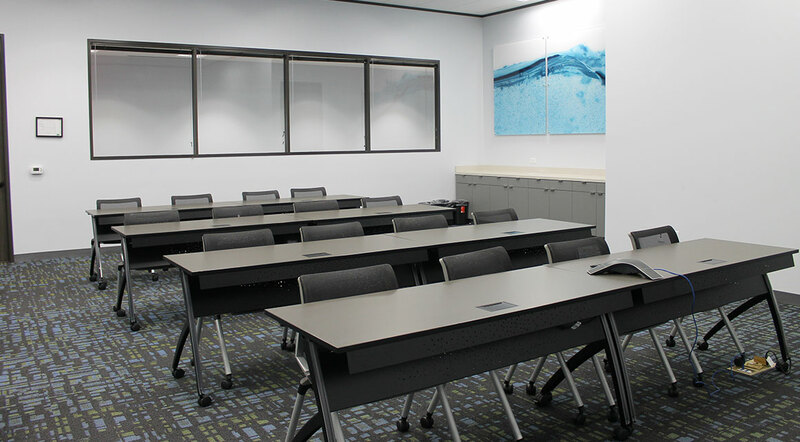 A mix of contemporary ceramic tile, LVT and colorful carpet along with varying ceiling heights, sheetrock areas and ceiling clouds display a finished, modern feel.